In this scenic paradise, you will be guided to multiple scenic locations to focus on your nature and landscape photography. You will learn ways to expand your visual awareness as you gain a deeper understanding of light, composition, and adding a dimensional presence to your images. 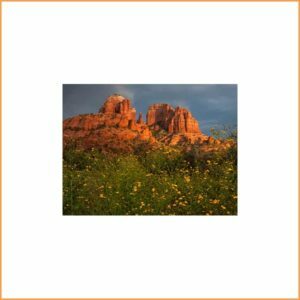 Take this special opportunity to gain confidence in your photography as you make beautiful images in the Sedona red rock landscape. 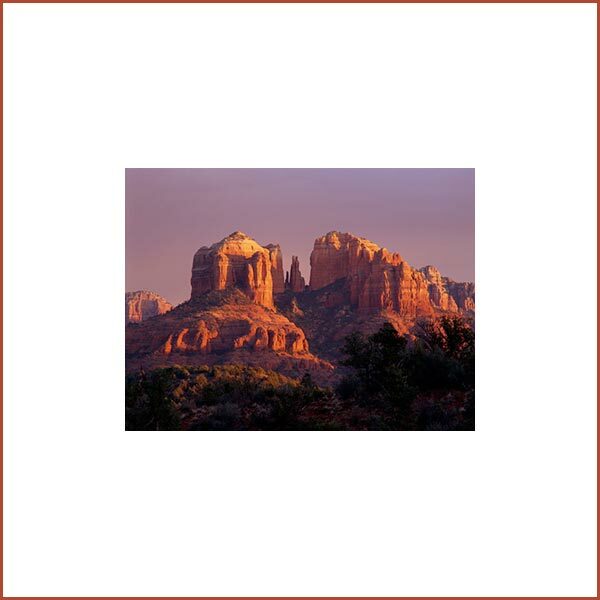 A non-photographer spouse or friend can attend the workshop at no additional extra charge. 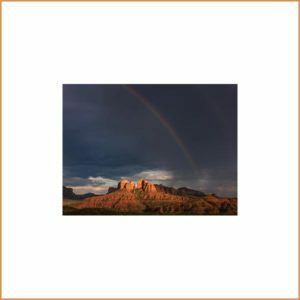 For those interested in advanced techniques, you will learn more about depth-of-field focus, effective use of a polarizing filter or graduated neutral density filters, plus work on creating HDR imagery.